This is the first coin of the series called “Warriors”. 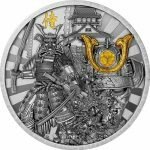 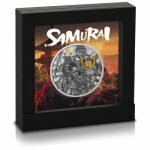 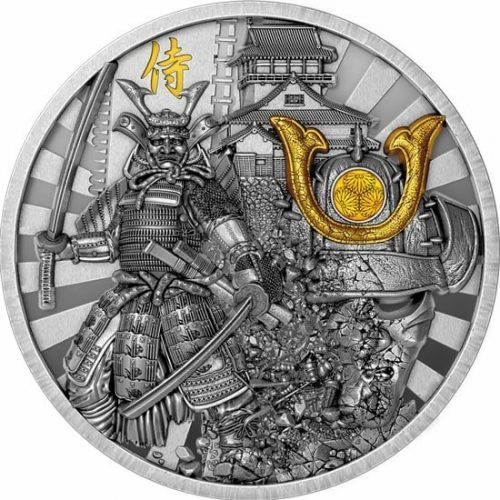 The first coin of the series is the Samurai., which is minted in outstanding high relief. 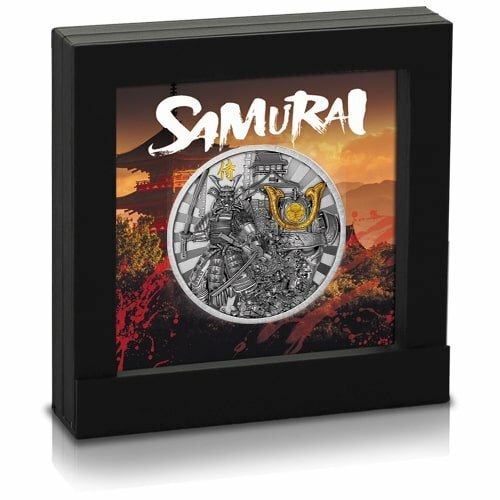 The samurai (or bushi) were the warriors of premodern Japan. 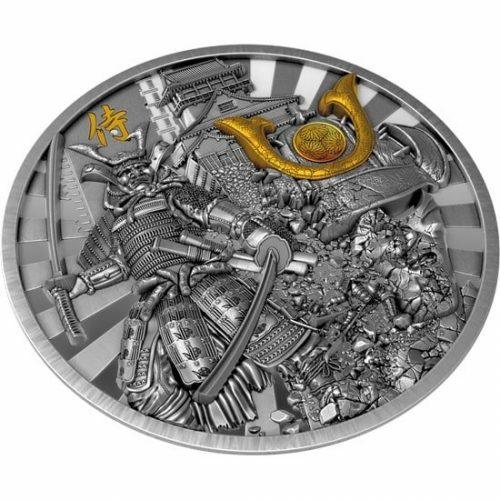 They later made up the ruling military class that eventually became the highest ranking social caste of the Edo Period (1603-1867).Samurai employed a range of weapons such as bows and arrows, spears and guns, but their main weapon and symbol was the sword.